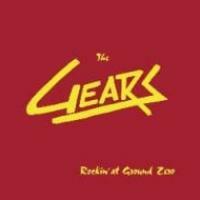 Note: the album is included as a bonus CD in the deluxe package of The Gears‘ Rockin’ at Ground Zero(reviewed below), but it deserves its own review. While elements of humor always lurked just below the surface in The Gears’ songs, tracks like “Your Dad’s a Cop” bring the smirking approach to the fore. The D.I.’s slow things down just a bit compared to The Gears, but in doing so they add a certain groove to the music. Except for the punkabilly vocal delivery, “Leave Love to Me” wouldn’t sound out of place on a Junior Brown album. As with The Gears, there’s a surprising and refreshing variety to the songs; the tracks on Rare Cuts! stay far away from the “let’s write the same song over and over” approach of many bands. The liner notes included with Rare Cuts! add some needed perspective and context to the music by this relatively-unknown combo. Despite their low profile, the D.I.’s were turning out music every bit as exciting as The Blasters and X, to name two. 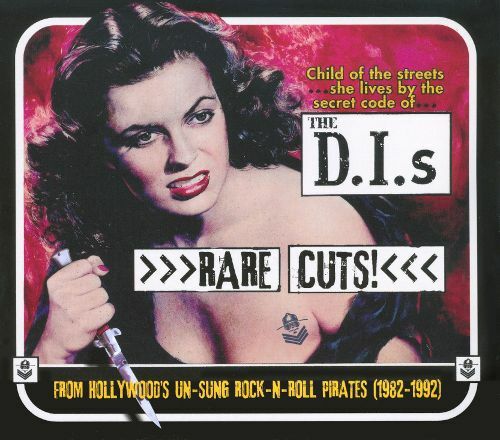 While the D.I.’s maintained the punk aesthetic, the songs on Rare Cuts! transcend that genre to produce some timeless rock and roll. Packaged together, The Gears’ Rockin’ at Ground Zero and The D.I.’s Rare Cuts are two hours of rock and roll’s true essence.